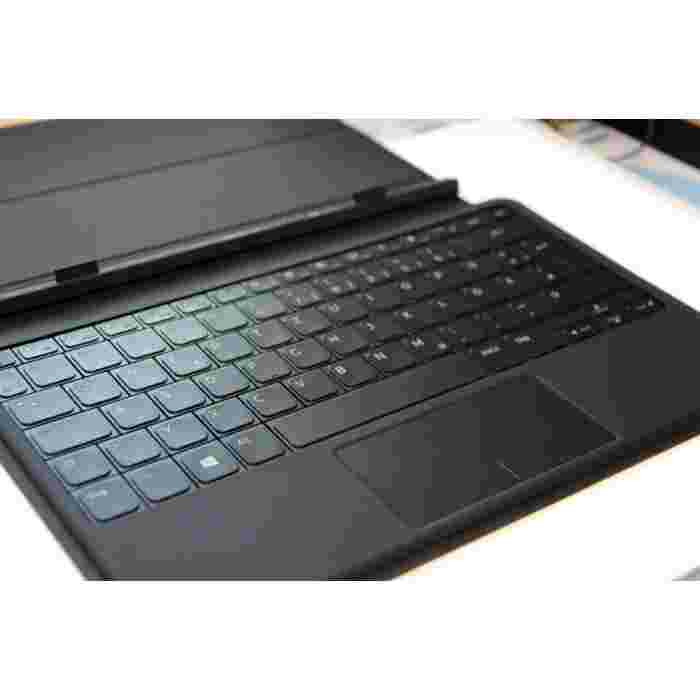 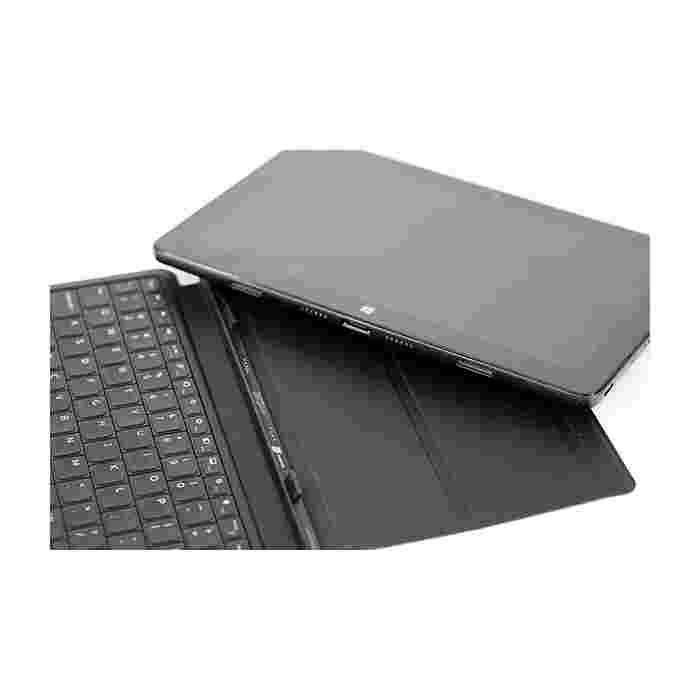 Thông tin This slim, lightweight keyboard with dock is sturdy enough to hold your tablet firmly in place while you type, browse, or watch videos. 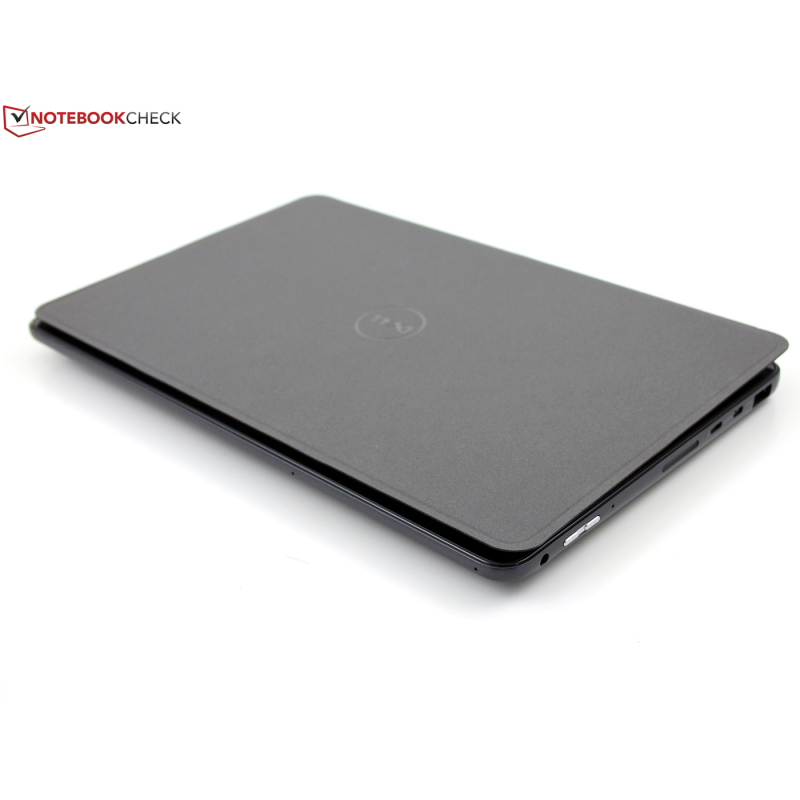 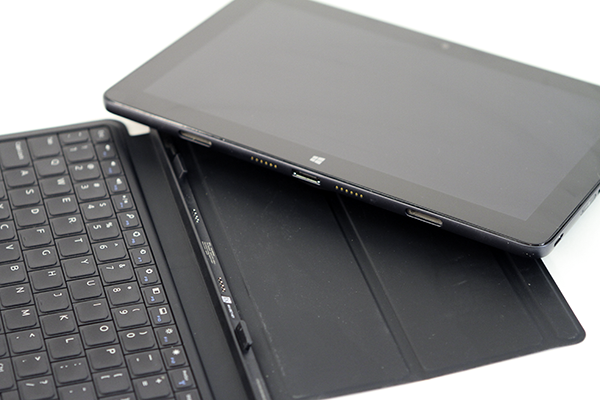 The built-in hinge provides a fixed 117-degree viewing angle and secures your tablet in place with magnets. 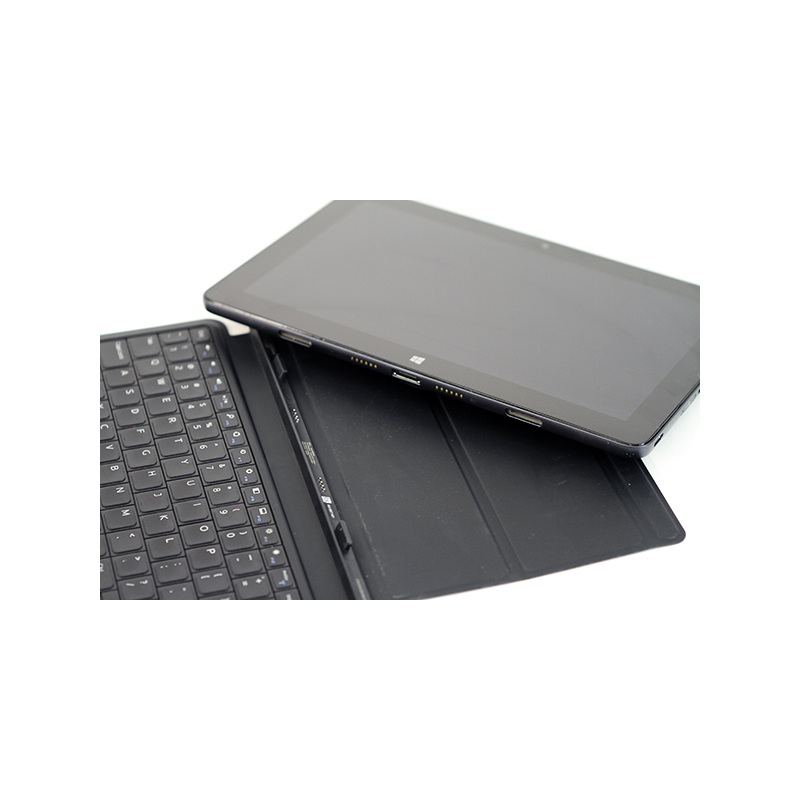 When not in use, the keyboard folds over your tablet to protect the screen from scratches and dings. 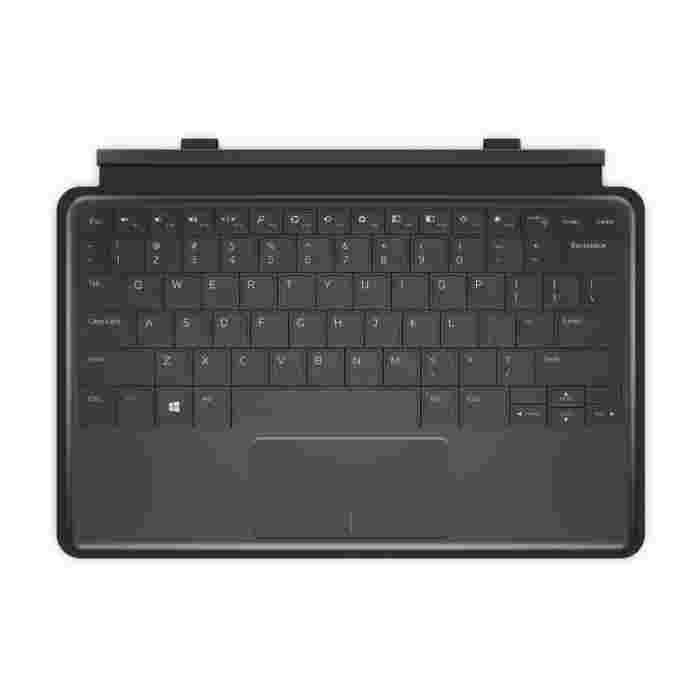 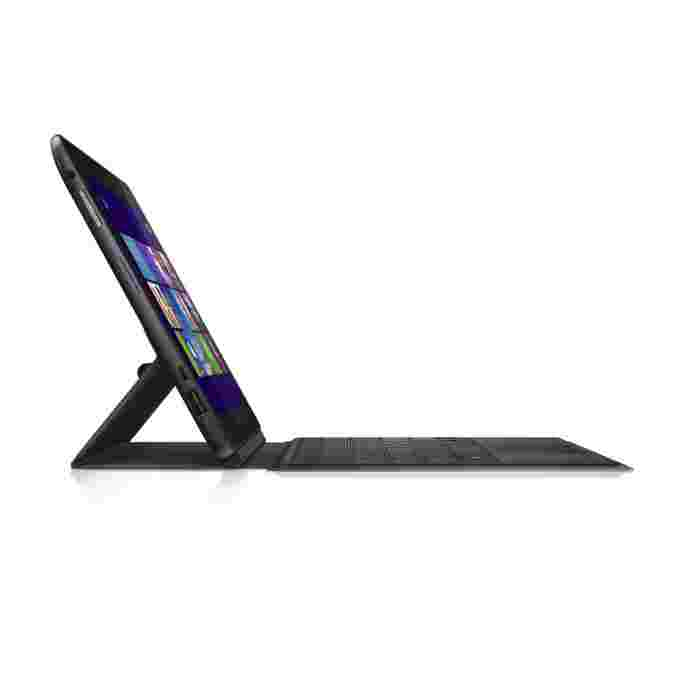 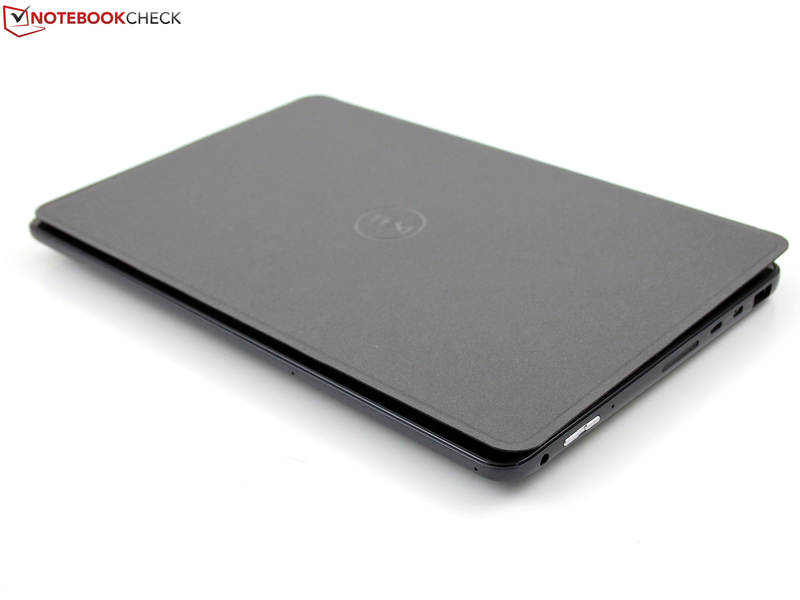 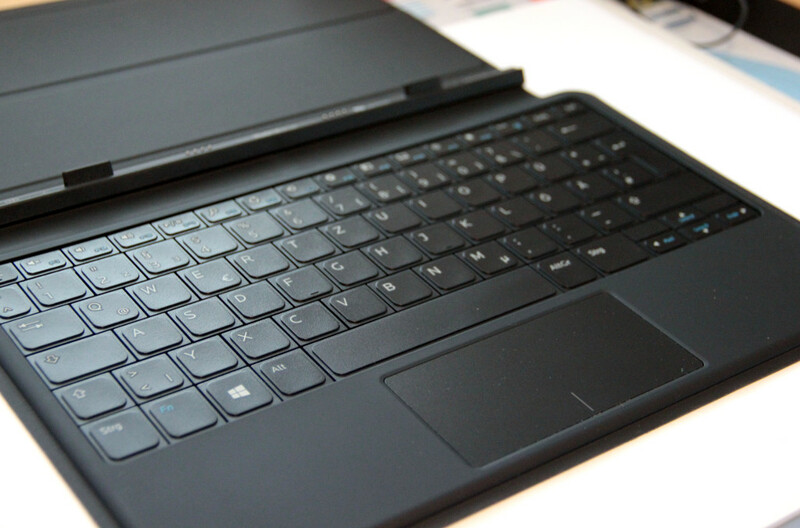 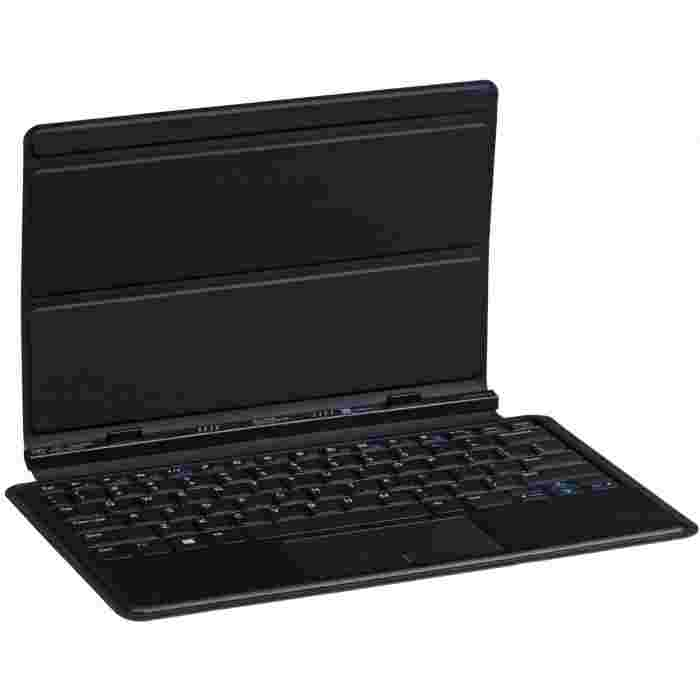 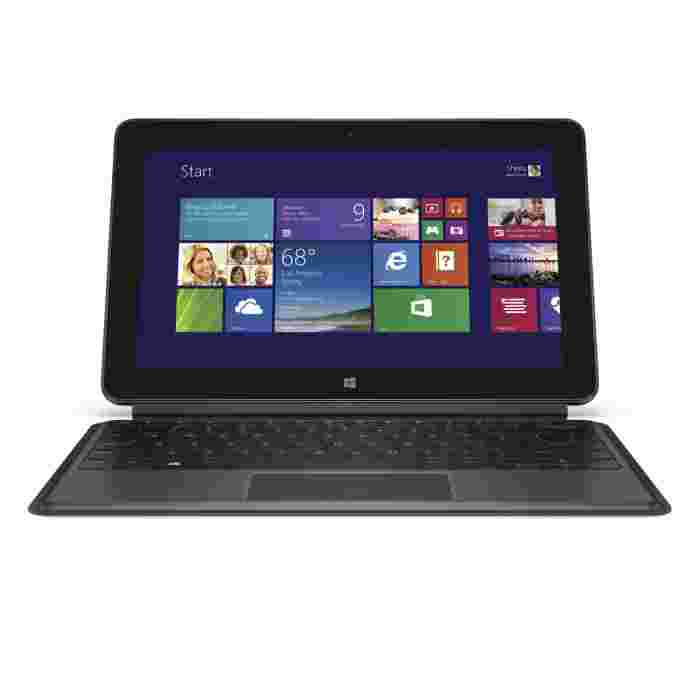 The Dell Tablet Keyboard - Slim is compatible with the Dell Venue 11 Pro and is Windows 8 compliant.